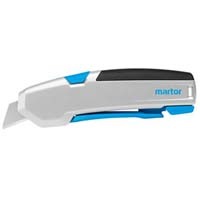 For use with the Martor Secupro 625 Retractable Ergonomic Safety Knife. Blunt tip for added safety. 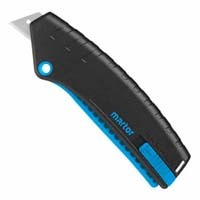 Each blade features two cutting edges. 100 blades per pack. 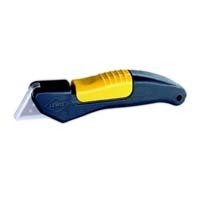 Extremely Comfortable Self-retracting Safety Knife w/ 1" Blade Depth. Includes 1x - Standard Replacable Double-edge Blade Head. 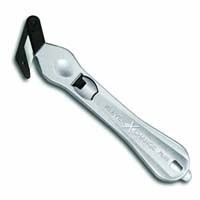 Lightweight Magnesium Handle with Double Wall Blade Head. 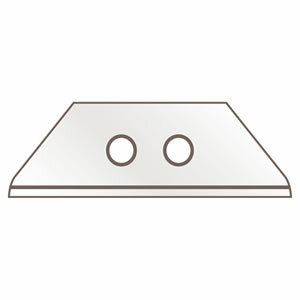 Two-stage Cutting Depth, 1/4" or 3/4". Auto-locking Hood.